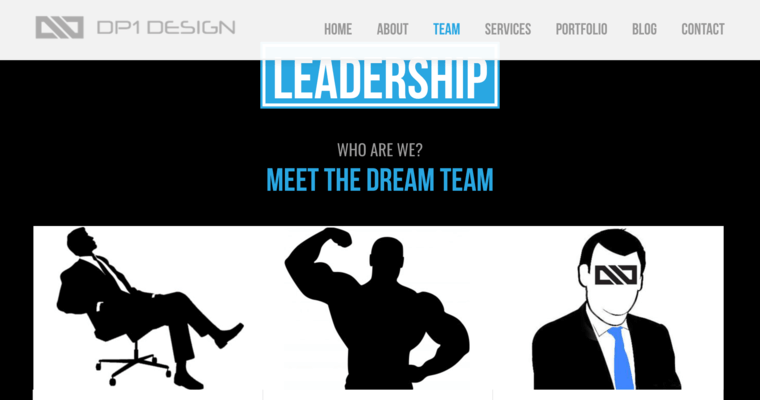 DP1 Design is one of the best web design firms in the United States. DP1 Design has won several awards from many different companies for being one of the best design firms. DP1 Design is a company that believes that they should provide the best services to their clients. DP1 Design specializes in brand developing, web design, mobile design, and app design services. 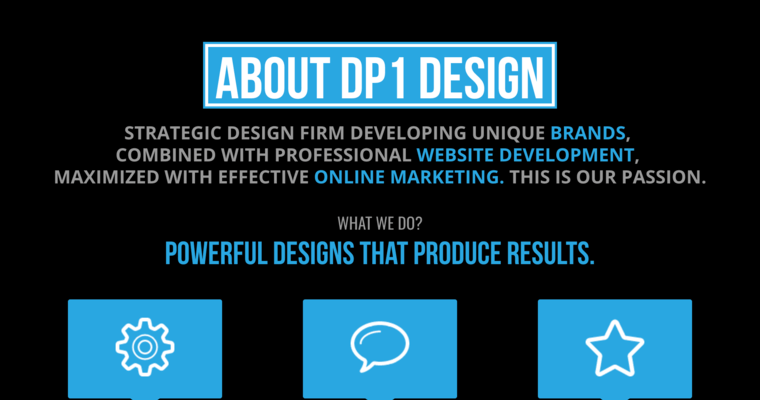 DP1 Design is one of thee most creative web design firms in the US. 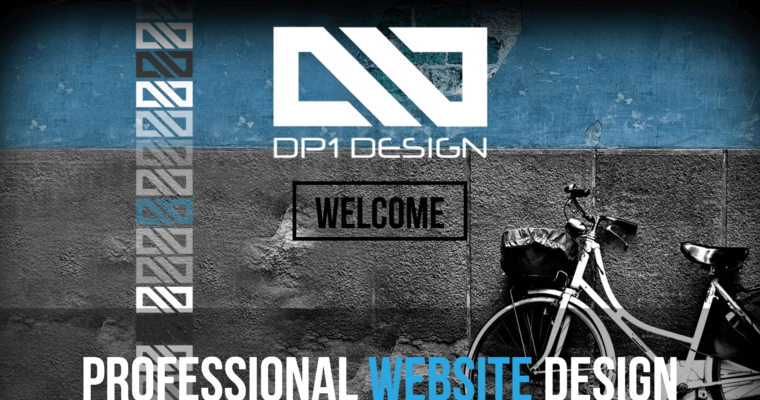 If you are interested in obtaining services from DP1 Design, please visit their website. DP1 Design also has several social media websites. DP1 Design currently has a Facebook, Instagram, Twitter, and LinkedIn account. DP1 Design invites their clients to follow them on their social media websites in order to stay connected with updates and changes within the company. Overall, DP1 Design is a wonderful company to obtain web design services from.